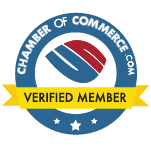 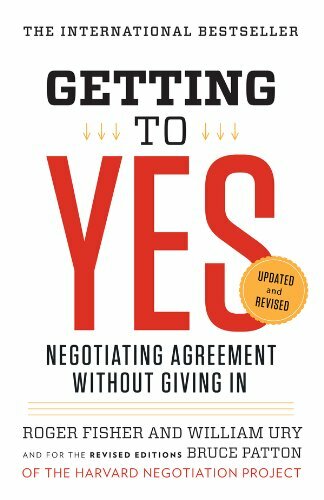 Getting to Yes offers a proven, step-by-step strategy for coming to mutually acceptable agreements in every sort of conflict. 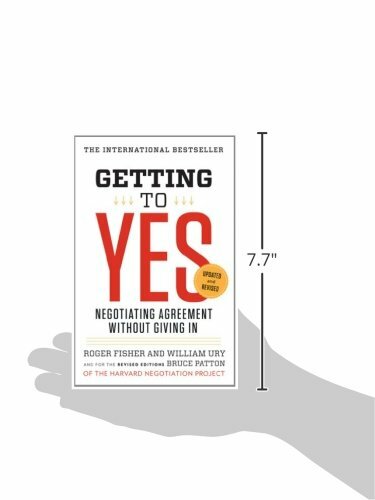 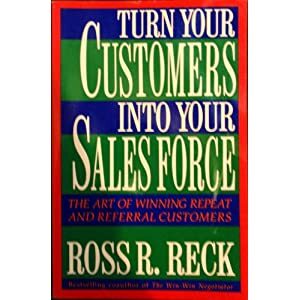 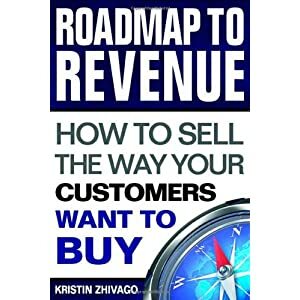 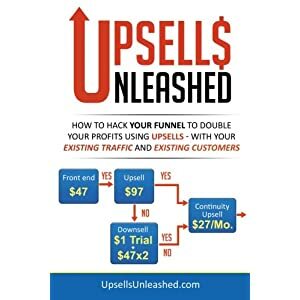 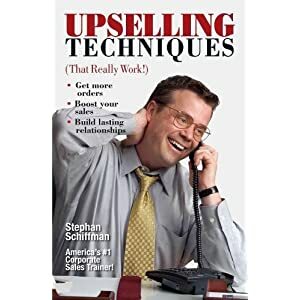 This book has helped millions of people learn a better way to negotiate. 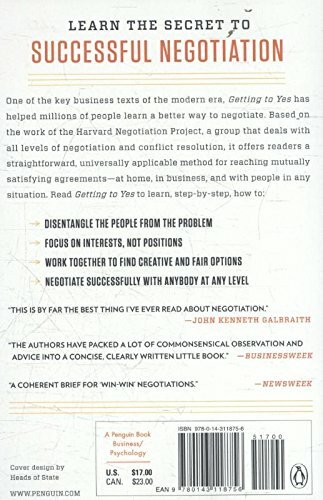 It is one of the primary business texts of the modern era and is based on the work of the Harvard Negotiation Project, a group that deals with all levels of negotiation and conflict resolution. 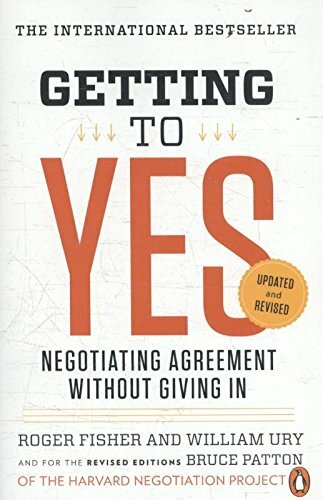 Getting to Yes offers a proven, step-by-step strategy for coming to mutually acceptable agreements in every sort of conflict. 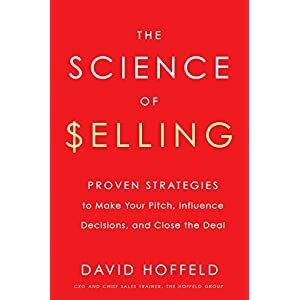 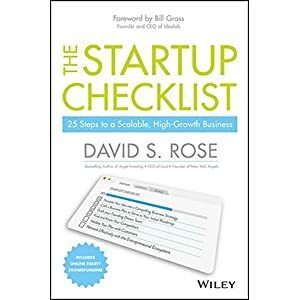 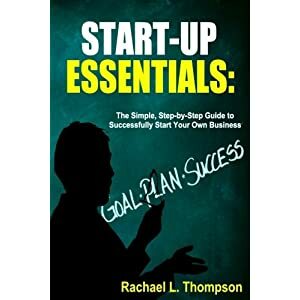 It offers readers a straightforward, universally applicable method for negotiating personal and professional disputes without getting angry, or getting taken. 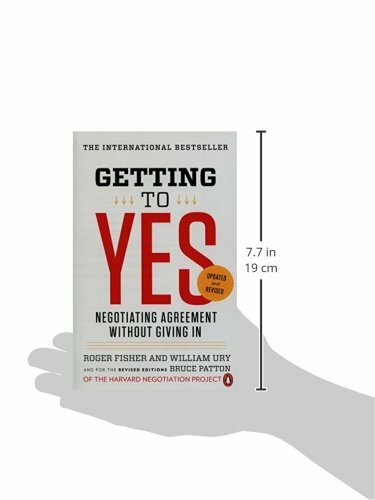 William Ury co-founded the Harvard Negotiation Project and is the award-winning author of several books on negotiation. 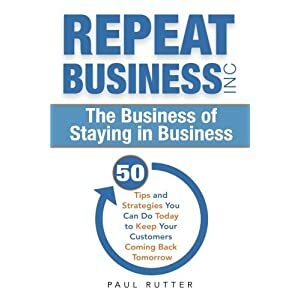 Bruce Patton is co-founder and Distinguished Fellow of the Harvard Negotiation Project and the author of Difficult Conversations, a New York Times bestseller. 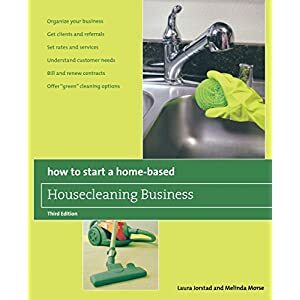 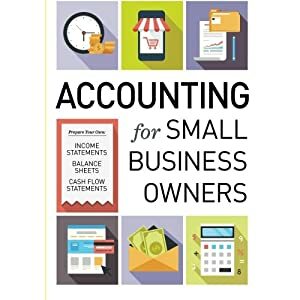 $14.99 (as of April 22, 2019, 5:50 pm)	& FREE Shipping.